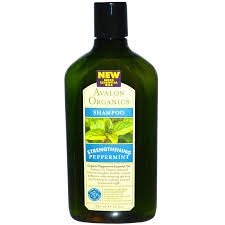 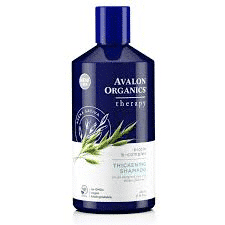 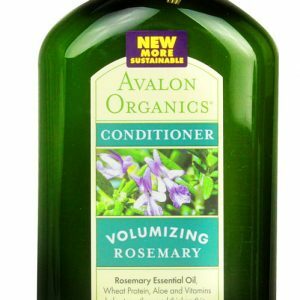 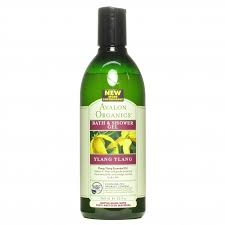 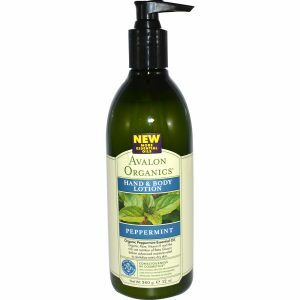 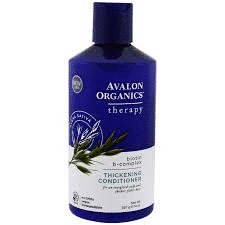 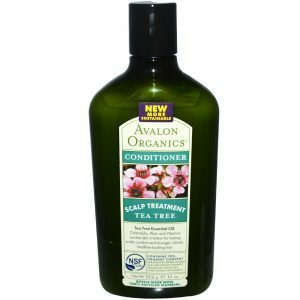 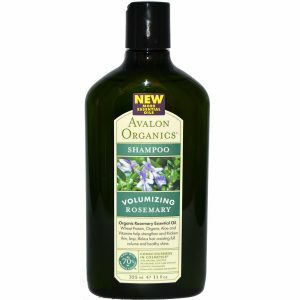 Avalon Organics brand formulators relentlessly seek out plant-based organic ingredients from only trusted sources. 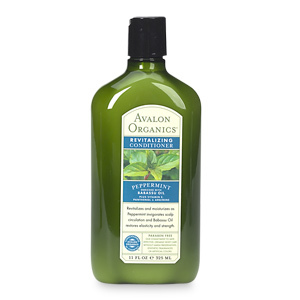 This process results in products that are safe to use, and safe for the Earth. 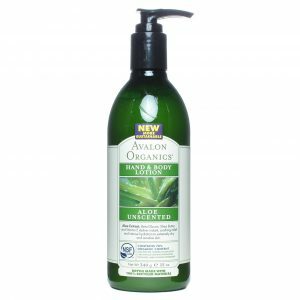 Driven by a dedication to organic agriculture and formula transparency, all Avalon products are certified to the NSF/ANSI 305 Standard for Personal Care Products Containing Organic Ingredients or the USDA National Organic Program standard. 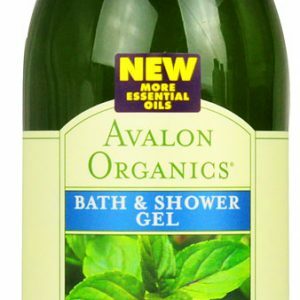 The Avalon Organics® brand never tests products on animals, and will only source ingredients that the supplier can document are not tested on animals. This commitment to kindness is represented by the leaping bunny logo that appears on product labels. 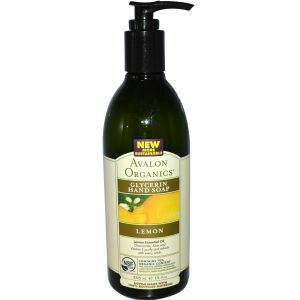 Avalon’s 100% vegetarian lip balms are made with organic beeswax and are not vegan. 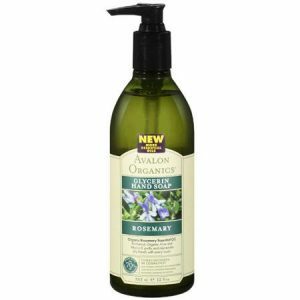 Avalon Organics products are available from New Harmony Health Food Store in Tuam County Galway, available over the counter or through online shop nationwide.